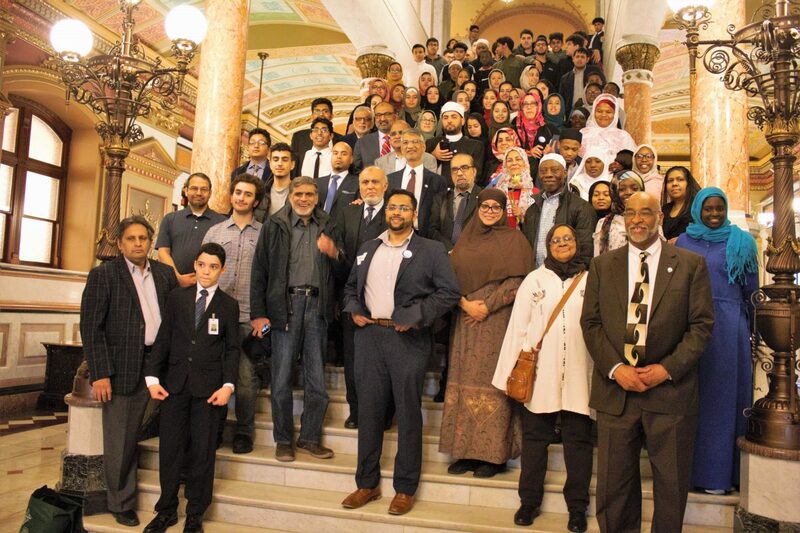 On April 11, 2018, during Illinois Muslim Action Day (IMAD), we achieved the first step for the Anti-Registry bill becoming law in Illinois: it passed unopposed out of the presiding Illinois senate committee. Today, May 10, 2018, we witnessed the achievement of the next step for the Anti-Registry bill to become law in Illinois. 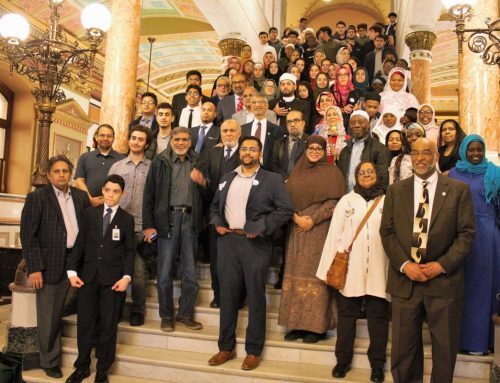 Forty-one of the 60 senators were present in the legislative session, and the bill was approved by a vote of 39 YES votes and 0 NO votes. 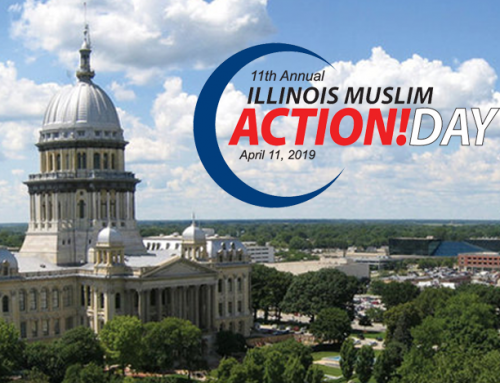 These achievements reflect the hard work and commitment of members of our civic engagement, staff, our member organization, Arab American Family Services, and partnering organizations which lent their support for us to reach this next step. As the chart below indicates, we have now moved to the next legislative step: consideration by the Illinois House of Representatives. Creates the Anti-Registry Program Act. Provides that no agent or agency shall use any moneys, facilities, property, equipment, or personnel of the agency to participate in or provide support in any manner for the creation, publication, or maintenance of a registry program. Provides that no agent or agency shall provide or disclose to any government authority personal demographic information regarding any individual that is requested for the purpose of: (1) creating a registry program; or (2) requiring registration of persons in a registry program. Provides that no agent or agency shall make available personal demographic information from any agency database, including any database maintained by a private vendor under contract with the agency. Provides provisions regarding the construction and interpretation of the Act. 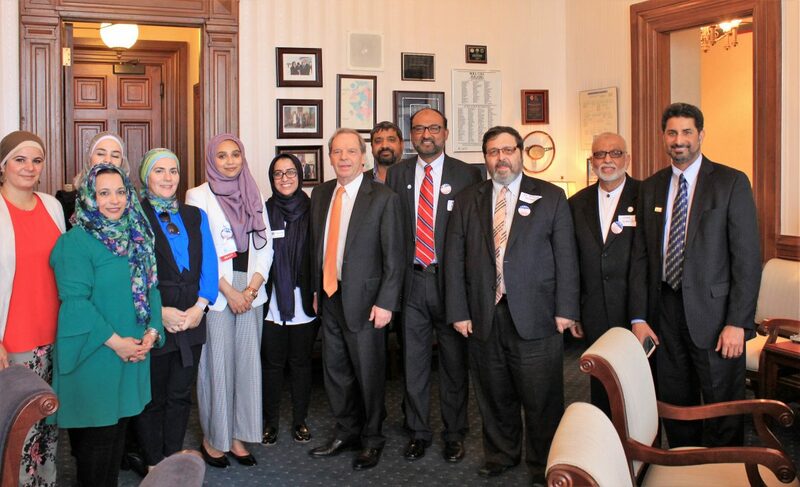 Call your local senator and thank him or her for supporting our bill.